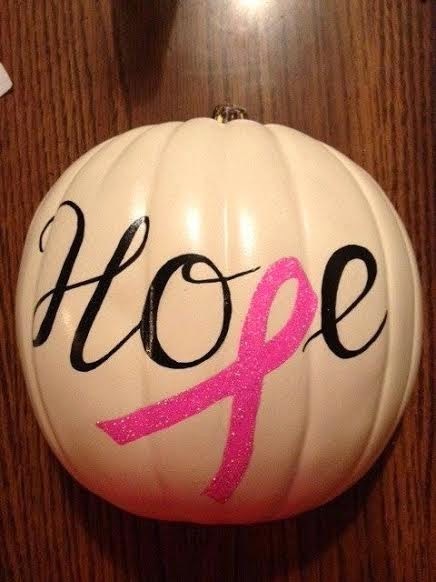 As many of you may know, October is breast cancer awareness month. 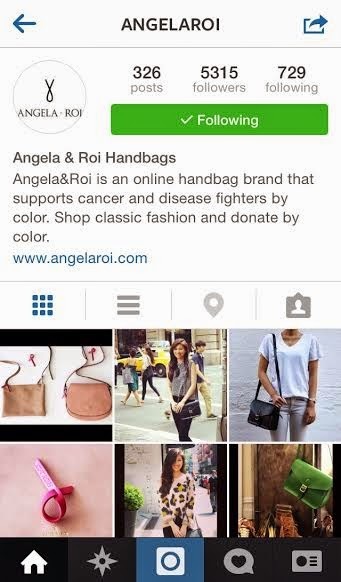 I decided to share with you some of my favorite products and crafts to help bring awareness and support to the cause. 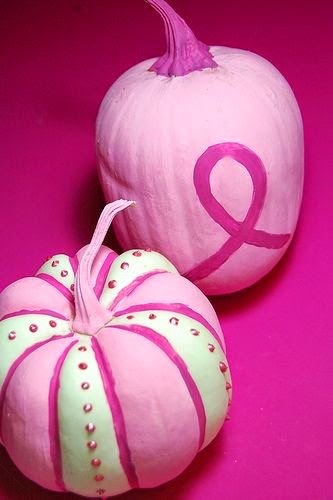 I came across these adorable pumpkins on Pinterest. The first set of pumpkins just look like real ones that were painted and the second looks like the fake ones that you can buy at Michael’s or any craft store. These are a great gift to someone or great to put out for the month of October. 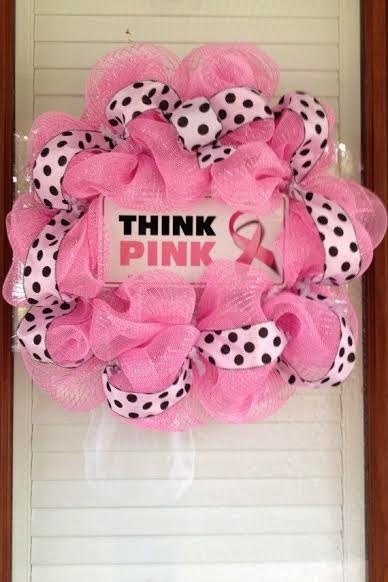 Wreaths have been a very popular DIY craft and gift lately. I found this one on Pinterest and it looks super easy to make!Here is a tutorial I found. Women, don’t forget to regularly give yourself a breast self-examination. You can learn more here.